Please support our ongoing projects. These are two very important projects for the good of the greater Tijuana region. Every dollar you contribute really does count! Our Foundation is a non-profit 501(c) 3 charitable organization. All contributions are tax-deductible. 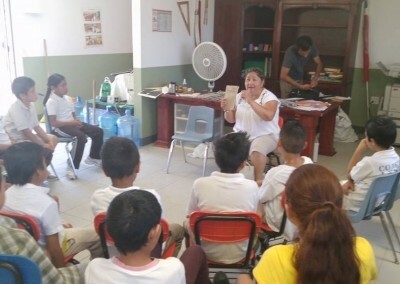 For many years professor Rosy González headed up our Loyola Bookmobile Program, traveling throughout the most marginal neighborhoods of Tijuana, as well as visiting orphanages and hospitals, to offer and enhance reading and writing skills among neglected children. 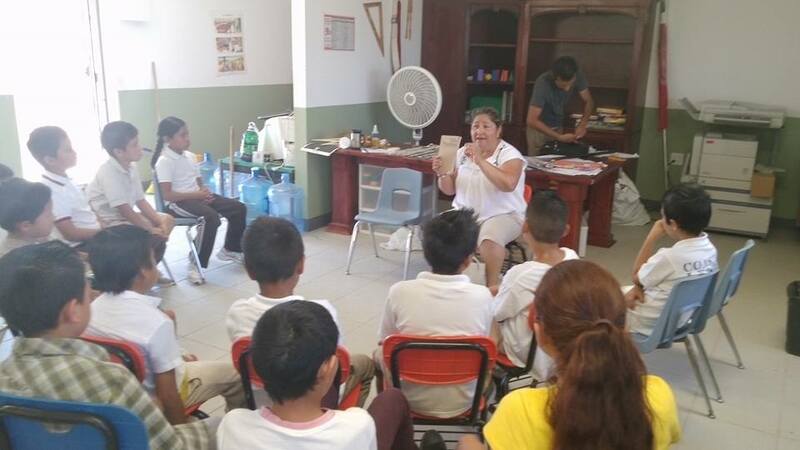 Rosy now spearheads our Spanish language program for Mexican-American children who have returned to the Tijuana region due to one or both parents being deported from the US back to their native country. We feel this is one of the few ways we can support these children, who, although they may speak perfect Spanish, began their formal education in the San Diego school system where they were never taught to read or write Spanish. The improvement of these skills allows these children to achieve better in school and avoid different kinds of discrimination or bullying. We estimate that there are close to 2,800 of these children in just the greater Tijuana area. 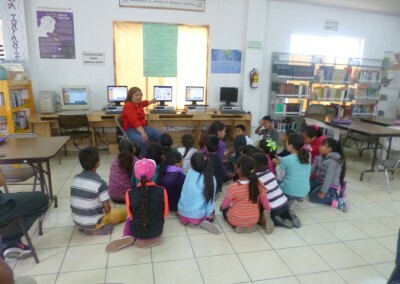 Your contribution will help us provide the necessary Spanish language and text books for these children as well as a stipend for Rosy and her assistants who work in the program.